I skipped the Blogger Conference this year and just headed into the city for Wednesday afternoon. I was also fortunate enough to be able to make it back into the city for BEA Friday afternoon. Since I live in New Jersey, I don’t stay in the city…but the commute in isn’t a short one…it takes me about 2 hours each way…so 8 hrs of travel for 2 afternoons! Ughhh… But it was so worth it! I must say, that it seemed as if everything was much more sane this year than in previous years. Either that or I was just less overwhelmed since I wasn’t there for all three days! Seriously though…it seemed a bit quieter…a bit less crazed and the lines and overflow much more organized. I also think that it was an incredibly smart idea to not have BookCon run concurrently with BEA. It was a disaster last year. From what photos I’ve seen so far from this weekend…it looks pretty packed…but I can only hope and assume it is better than last year. I wasn’t daring enough to attempt it again! Lots of great ARCs were out on the floor including Illuminae (The Illuminae Files #1)by Amie Kaufman & Jay Kristoff!! So excited for this one…it looks amazing!! Illuminae, The Copper Gauntlet, A Thousand Nights and more! OMG!!! 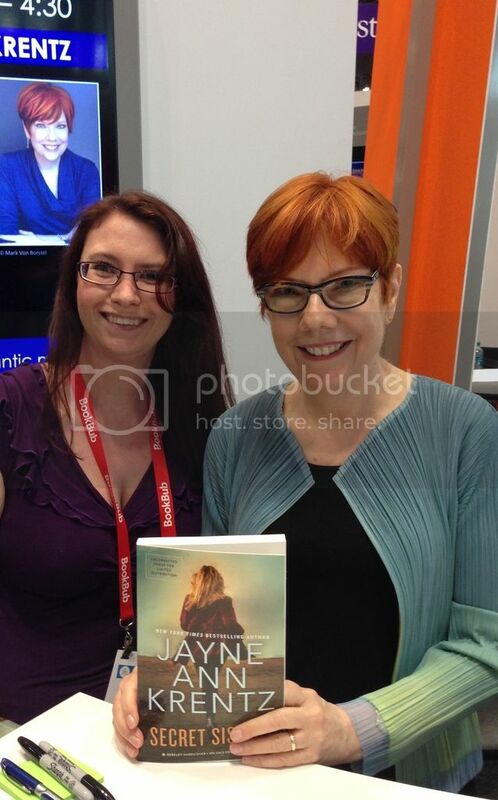 It’s Jayne Ann Krentz aka Jayne Castle aka Amanda Quick!!!!! Squee!! I was lucky enough to be invited to the Harlequin Blogger High Tea at their headquarters in the gorgeous Woolworth Building on Wednesday after BEA and it was such a great experience. And there there was the lovely table that they set! What a dream! A small portion of the lovely table! After a lovely late afternoon/early evening of tea, lemonade, pastry etc…and wonderful conversation…we were on our way…with goodies! 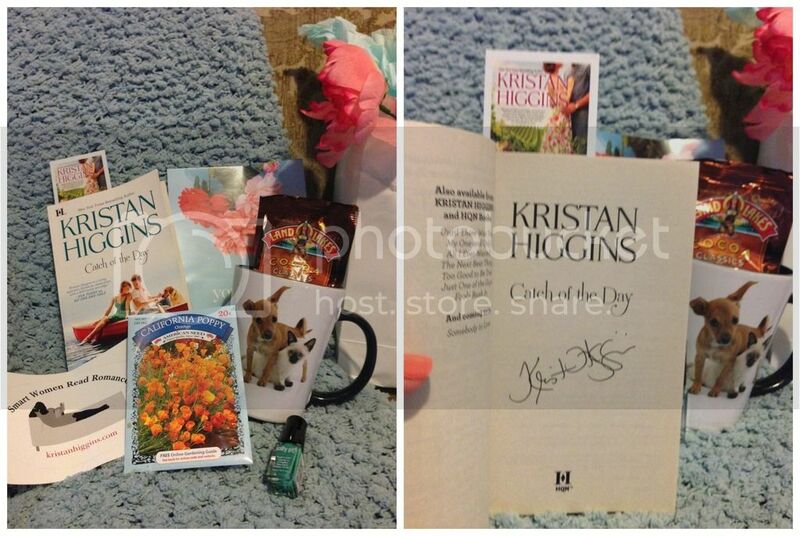 Content of the bag Kristan Higgins made up! I got in a little earlier on Friday afternoon and it was busier than Wednesday but still seemed in control. I picked up a few books on the floor and the lovely Karen at For What It’s Worth was sweet enough to give me two of her extras. Then I hit the lines hard and waited and waited and it was so worth it! With Kim Harrison, Patrick Ness, & Colleen Hoover! 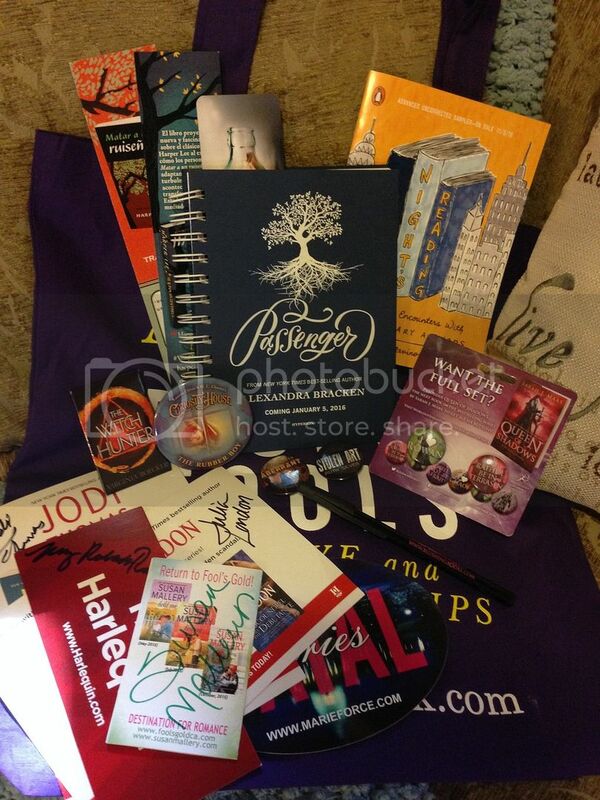 And of course…there’s always a little Swag to be had including a Passenger (Alexandra Bracken) Notebook, and The Witch Hunter, Curiosity House & Throne of Glass Buttons! At the end of the day I attended the Atria Blogger Meet & Greet, had some lovely snacks, chatted up some of the staff and other bloggers and got to meet the lovely K.A. Tucker!! I had been bummed because I missed her signing so I was thrilled that she was there! And Atria sent us home with a goody bag as well! Atria Meet & Greet Goodies! Despite only attending 2/5ths of BEA, I really can’t complain about the number of authors I got to meet and all of the new reading material I brought home. I really would have loved to have picked up copies of Six of Crows, Pip Bartlett’s Guide to Magical Creatures, & A Curious Tale of the In-Between but that wasn’t in the cards…and truth be told…I’ll have a hard time getting all of these read before pub dates. All in all, though, this was my best BEA experience yet, I was invited to more events, though I had to pass on most, and I didn’t stress or wear myself out by attending the whole conference! I am so thrilled with all of the authors that I got to meet…even if it was only for seconds, and I have enough reading material to last me until Fall! Oh my. I loved you BEA recap. I’m just decided that I’m going attend for the 1st time next year. Yay!! I love the books, love the treats even better! I’m SUPER jealous of everyone who got to go to BEA this year. NEXT YEAR WILL BE MY YEAR (hopefully, lol)! 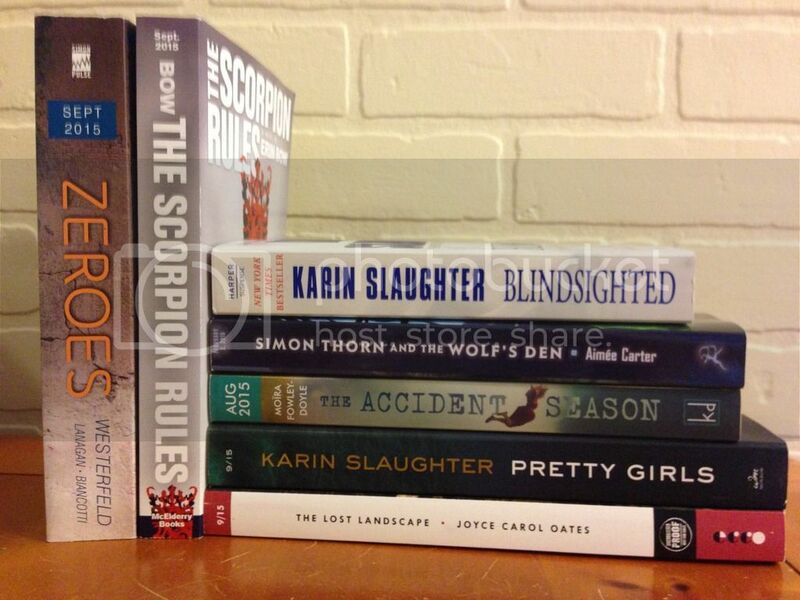 Looks like you got a great haul and had an amazing time 😀 Happy reading! So glad to hear the scene was not so crazy. I’m hoping to attend one of these years! 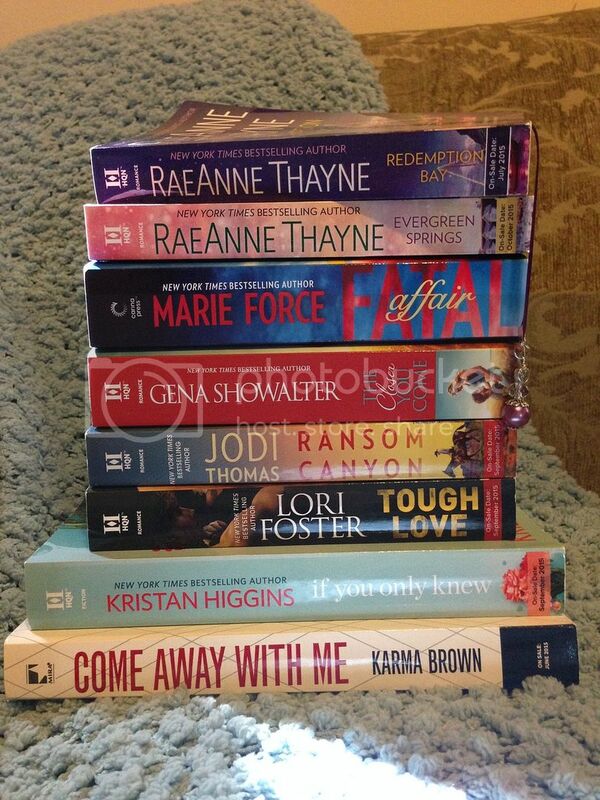 Amazing haul though, I’m so jealous to see all of your books! Wow! 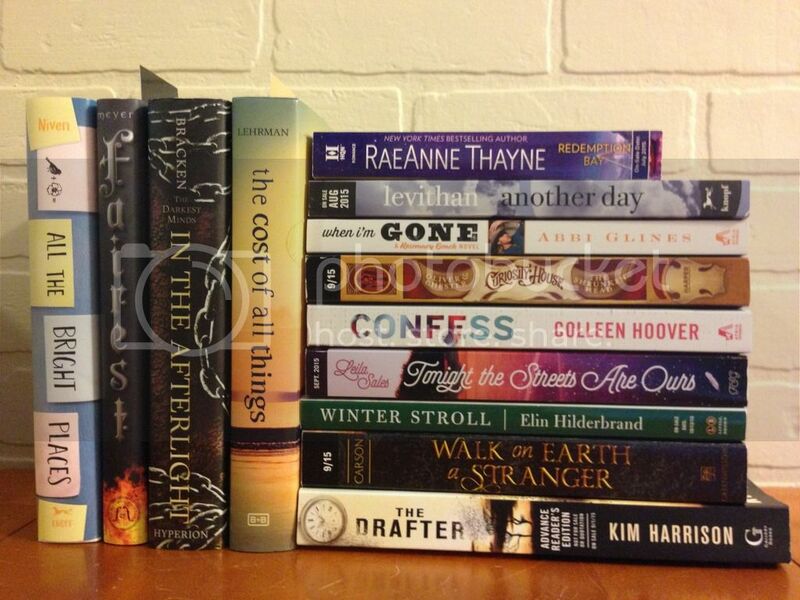 So many books and so many authors etc. It sounds like an AMAZING experience! It looks like you had a wonderful time Melissa. 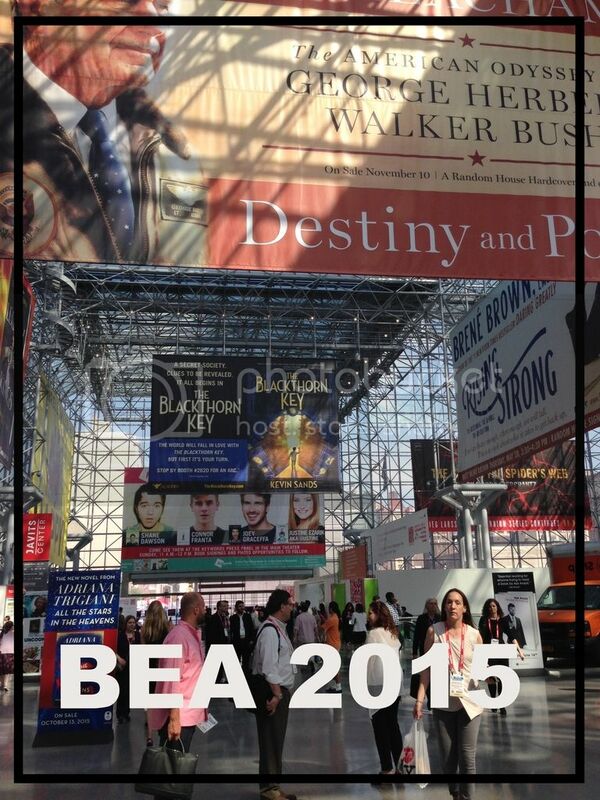 Thanks for sharing info & photos about your visits to BEA. I’m sorry that I didn’t get to meet you at BEA this year. I was there as well. It was an amazing experience. I hope that I love you as well. Megan Mc Dade recently posted…Sunday Post #17- Why did I leave reading The Vampire Academy Series for so long? I am positively green with envy and drooling over your books. Looks like you had a marvelous time too! Thanks for sharing the great pics ! You must have been tired after that, but so happy !! Sounds like you had a great time even if it was for less time. You still came out with awesome books and love all the author pics. 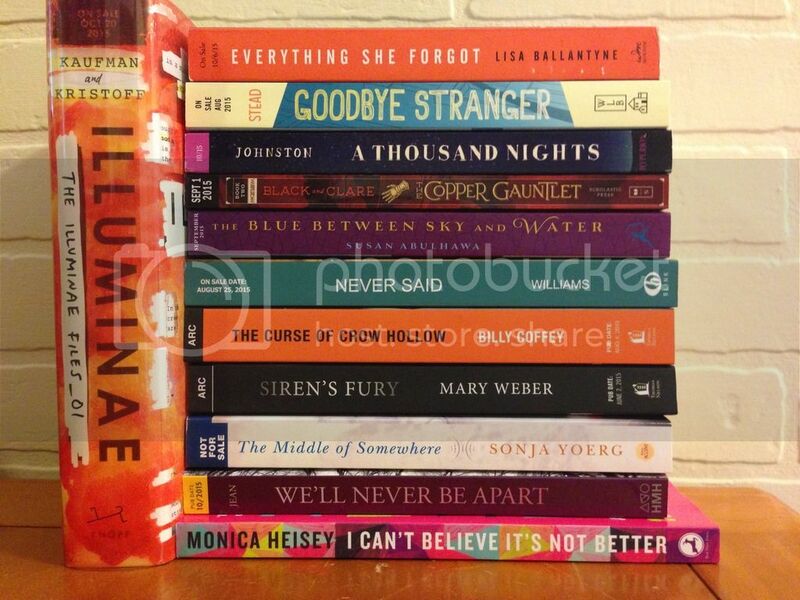 When it is back in NY I hope to be able to make it (I’m Jersey too 🙂 ) Enjoy all your new books!! 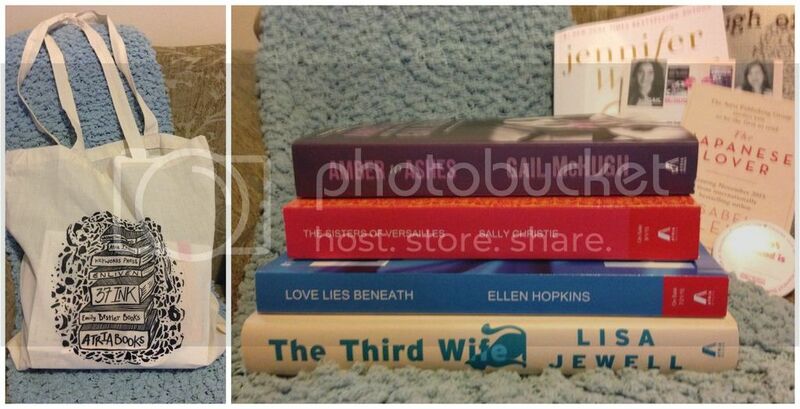 Wow your book haul looks seriously amazing! I’m so glad you had an amazing time at BEA, it must have been exciting to meet so many authors as well 🙂 Lovely post. 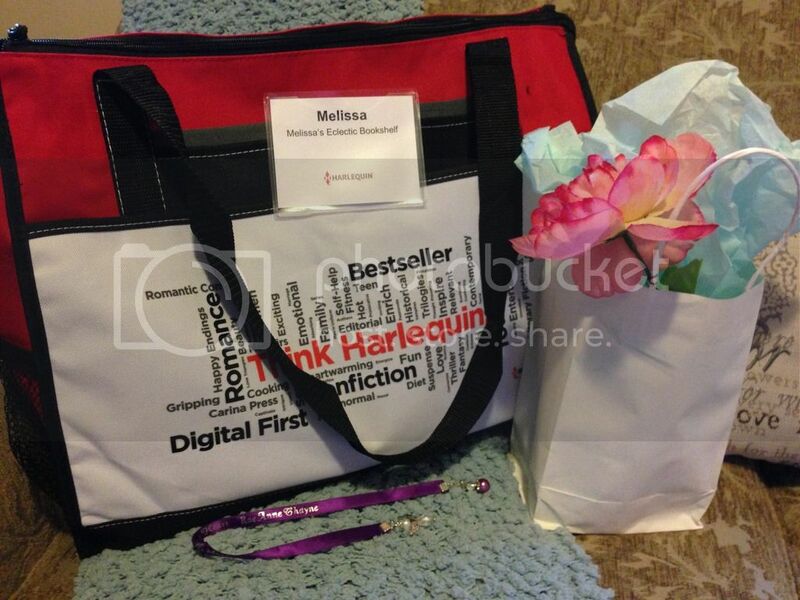 The Harlequin event looked amazing! I love all the authors you met there with the exception of one who is new to me – and I’m heading to look her up now 🙂 Thanks for telling us about your experience. Oh wow! 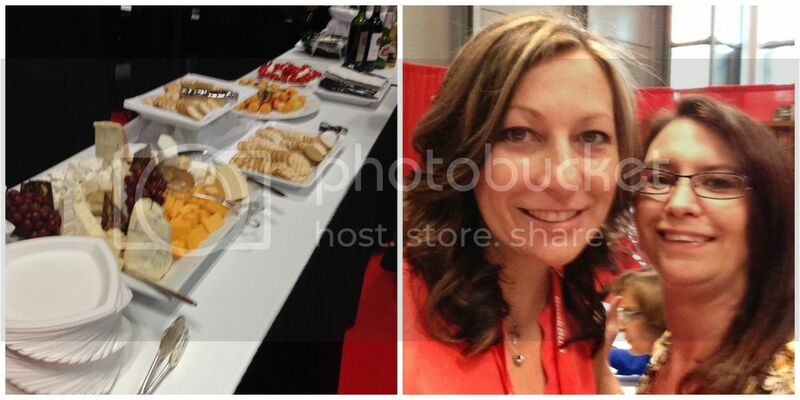 It sounds like an amazing time at BEA! I wish I could have gone. I thought BEA lacked the energy of previous years. Shelf Awareness described it as “sluggish,” and I kind of agree with them. I still had a great time! I think that might be why I had a better time?? Weird maybe but I do not like crowds or a frenetic pace. This year seemed more low key and I think that combined with the fact that I spent less time there made it more pleasant for me. Glad you had fun! 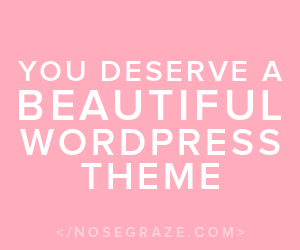 I LOVE your main photo at the top of this post. Great shot. 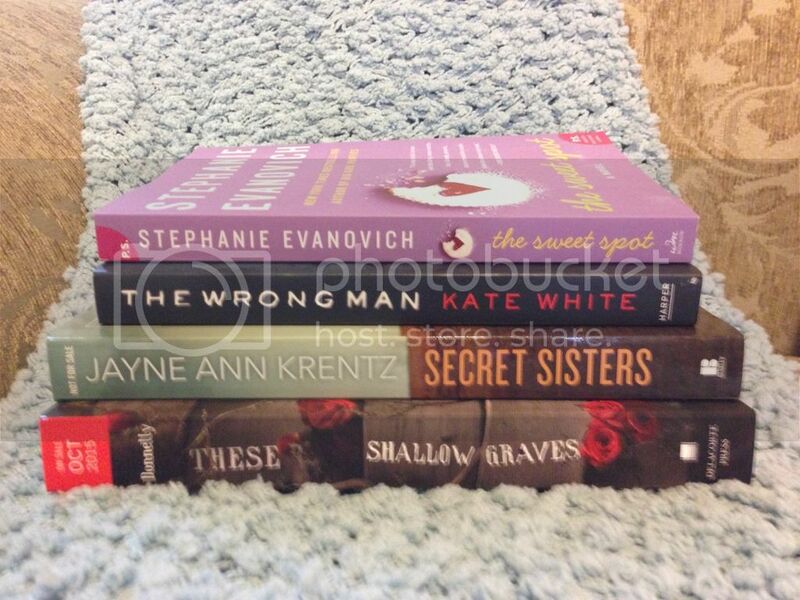 I got a few of the same books, and I actually think I was a few people behind you when you took that photo with Jayne Ann Krentz. That is too funny. These are some GREAT photos. Great job. Thanks Elizabeth! 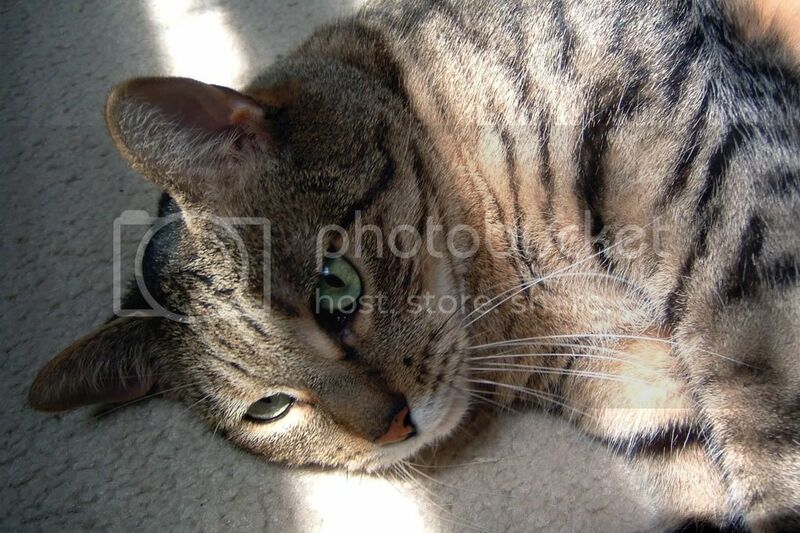 I’m trying to use more of my own photos in posts lately! Funny that you were in line right behind me! And trust me…I understand about older and more tired. That’s why I didn’t do all of BEA this year! One of these years I’m going to make it to BEA. Sounds like you had fun. I did! Hope you have the chance to go at least once! That’s amazing! Every year I drool over everyone’s experiences. I’m amazed that you got to so much even though you only attended two days. 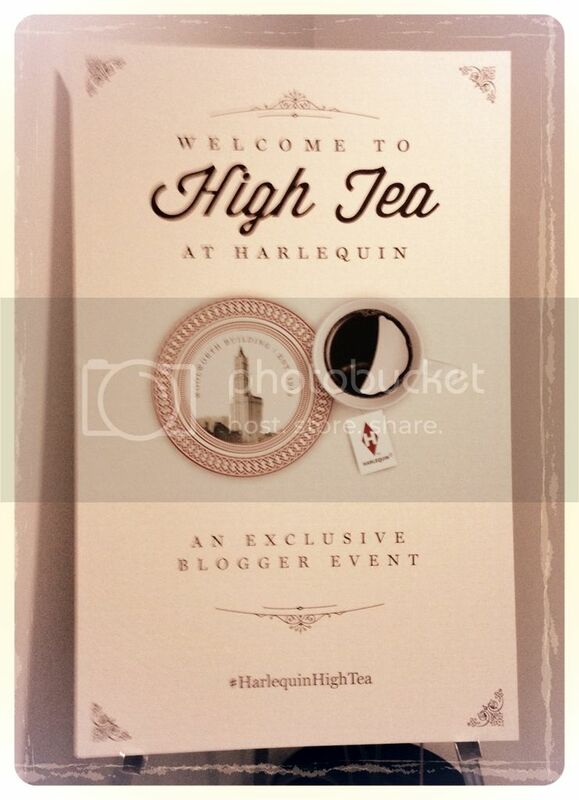 The high tea with Harlequin looks great! 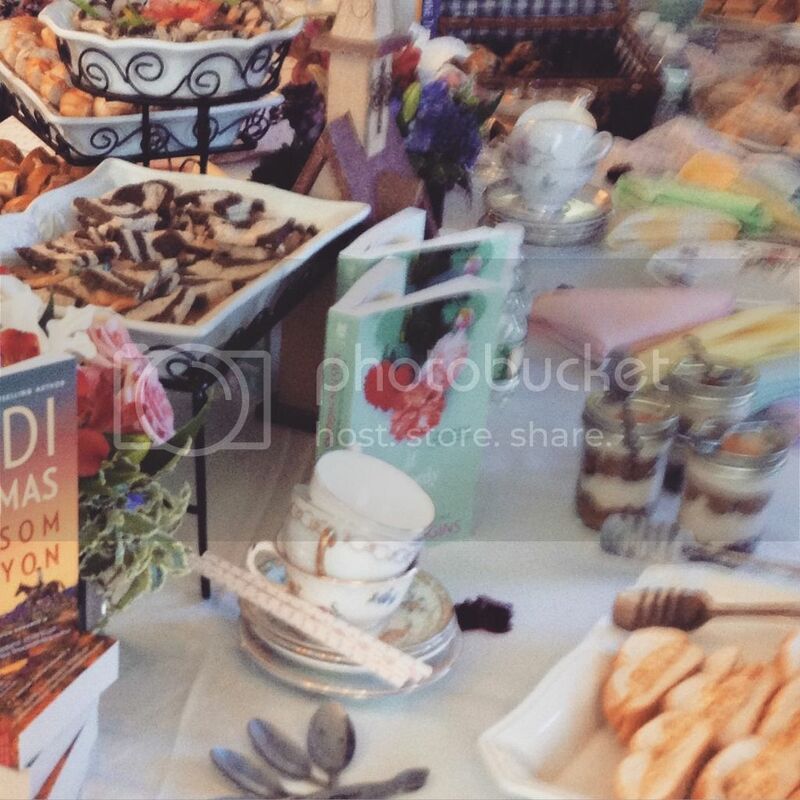 The High Tea was a great experience…I was so lucky to be invited! Nice! After reading about everyone’s great experiences the past few years, I’m looking forward to finally attending next year. Hope you have a wonderful time if you do go next year! Awesome! 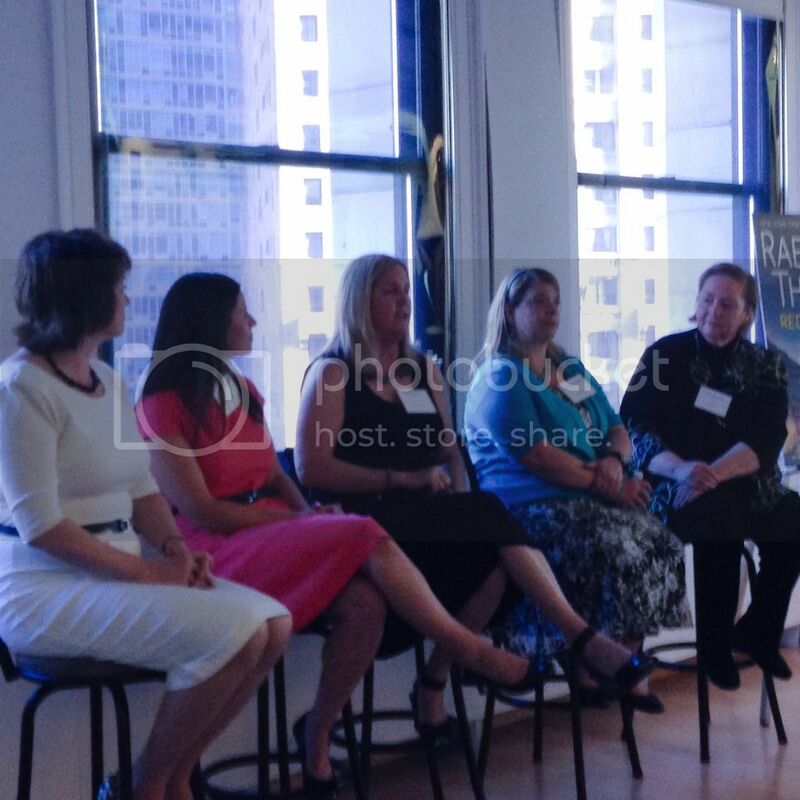 Thanks for sharing your BEA experience.